. 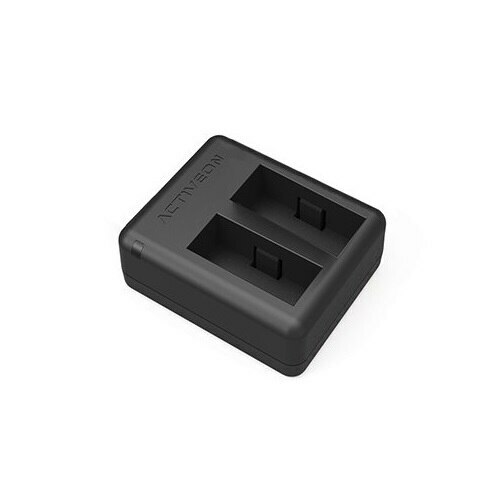 - Rechargeable Li-ion Battery for CX &amp; CX Gold, Li-ion rechargeable battery supplies powerful run time to your ACTIVEON camera. When recording video in 1080p 30fps this battery can record up to 120 minutes. Compatible with ACTIVEON CX and CX GOLD. 3.8V 1100mAh.